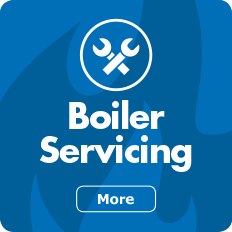 If you require cost effective, reliable heating and plumbing engineers, look no further. 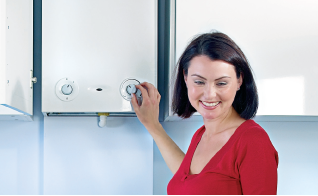 We cater to all domestic and business customer's central heating systems, gas services and plumbing requirements. South Manchester Heating Chorlton Limited is more than just Manchester's local plumber. 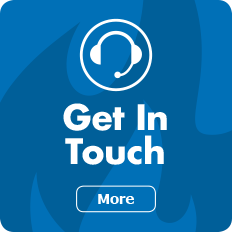 We are also highly trained and experienced gas, heating and plumbing engineers providing unbeatable services to businesses and the general public. 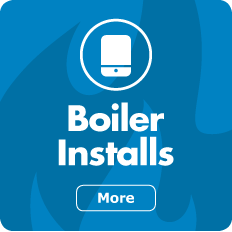 Whether you need a new boiler installed, a wood-burning stove, an environmentally-friendly heating system or a quick fix for leaking plumbing we're on hand to help. We keep Manchester's homes and businesses warm, cosy and energy efficient. That's why so many of our customers leave us glowing testimonials, kind words written from the comfort of their warm homes! We do more than just promise you a warm, safe, comfortable home this winter. We also back up our promises with a selection of accreditations. 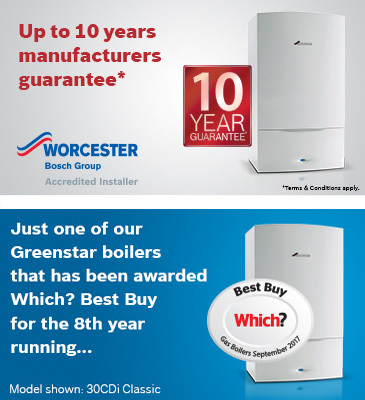 If you're looking for a boiler installer, we're proud to have attained Worcester Accredited installer status, while all of our gas, plumbing and heating engineers are full members of the government-run Gas Safe Register. 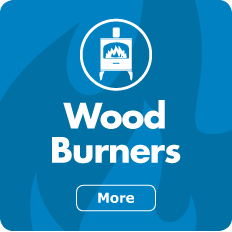 And if you want the unbeatable energy efficiency that comes with biomass or solid fuel heating, then our HETAS registration should provide you with the reassurance that we really do know the best systems to recommend and install. A rare and highly prized accreditation few local plumbers can offer! Ask us for a consultation on the one which meets your needs.